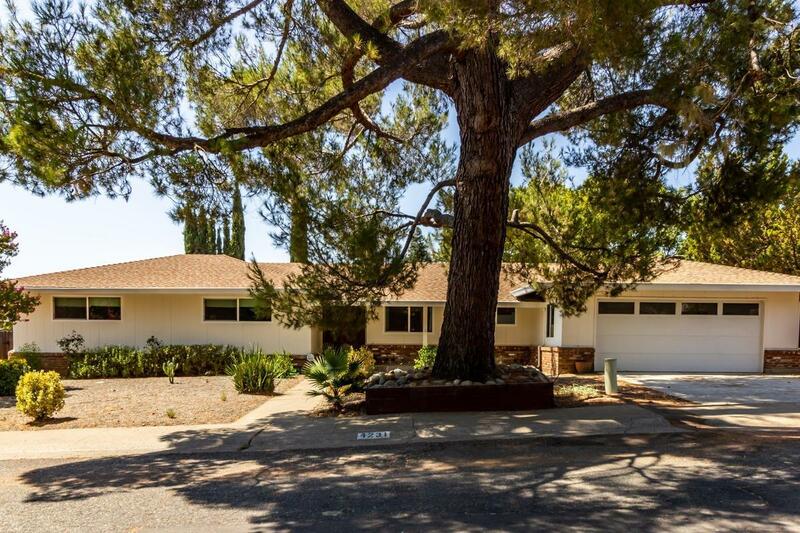 Stollwood Estates charmer single story Atomic Ranch home built in the early 1970' This is a two-owner classic single story home 3 bedroom 2 bath beautifully updated on a .22 of an acre. Total kitchen remodel, huge 2-car garage with room for extra storage, Low maintenance front yard with programmable drip system. Room for your trailer, with quality custom U.S. made cabinetry in the entertainer's kitchen, with a formal living and dining, large bedrooms. Master bedroom has outdoor access.